After a brief career in computer animation Henry Paker decided to give comedy a go. He started out doing stand up in rooms above pubs, then in rooms below pubs and then eventually in the main body of the pub itself. In 2008 he won the Leicester Mercury Comedian of the Year and realised he might be onto something. Since then Henry’s many comic talents have seen him carve out a career as a comic writer, stand up, actor and cartoonist. 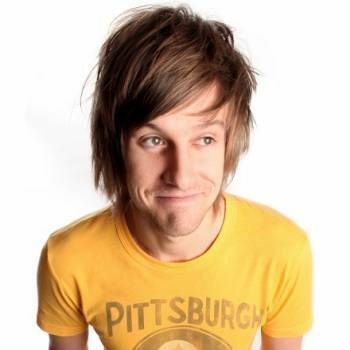 Henry took his first solo hour of stand up Edinburgh Festival in 2010 and followed it up with his acclaimed show Cabin Fever in 2011 (**** – The Guardian: ‘scales impressive comedy peaks throughout this entertainingly twisty solo hour’) and Classic Paker in 2013 (**** – Chortle: ‘there’s not a spare syllable or hesitation in the whole hour, he is as precise as music and the audience were delighted to follow his tune’). His narrative comedy show, The Golden Lizard, won him and Mike Wozniak the Best New Show at the Leicester Comedy Festival in 2011, and went on to sell out a run at London’s Soho Theatre. Henry’s TV appearances include Russell Howard’s Good News, Seann Walsh World and Edinburgh and Beyond. Henry also co writes and stars in Radio 4 sketch show Small Scenes, and has also appeared on Russell Kane’s Whistle Stop Tour, Act your Age and Arthur Smith’s Balham Bash. Henry is one of the most sought after writers in the industry. 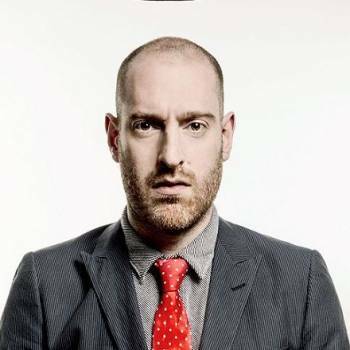 He has written for shows including Mock the Week, 8 out of 10 Cats, Never Mind the Buzzcocks, Stand Up for the Week, Big Fat Quiz of the Year, Comic Relief and Seann Walsh World, as well as for Small Scenes and Newsjack. 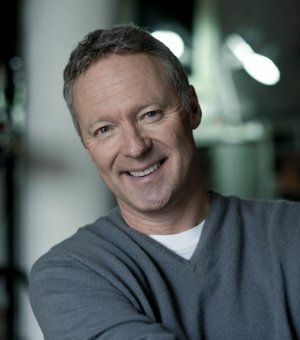 He has written and illustrated two cartoon books with Dave Skinner, Don’t Arm Wrestle a Pirate, which was made into animations voiced by Steve Coogan and Why Steve Was Late, which was serialised in The Times.